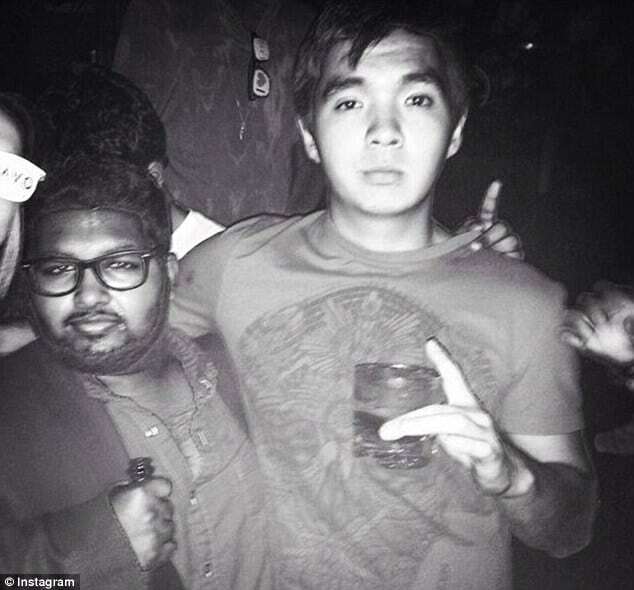 Mohammed Islam, teen wolf of Wall st. Schoolboy makes $72 million trading stocks. Is Mohammed Islam at the age of 17 on his way to becoming the next Paul Tudor Jones hedge fund maestro? 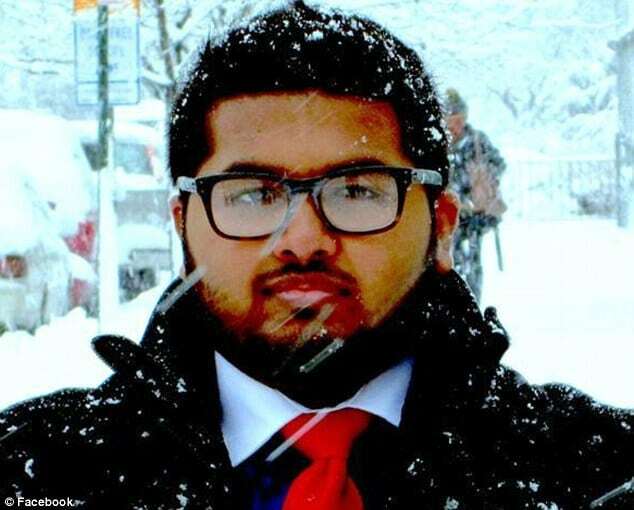 Queens, NYC schoolboy, Mohammed Islam at only 17 is the teen wolf of Wall st after having amassed a fortune of $72 million trading stocks, during his lunch break that is. Since his large winnings the ‘shy teen‘ according to a report via a nymag has bought himself a BMW even though he doesn’t have a license to drive it. 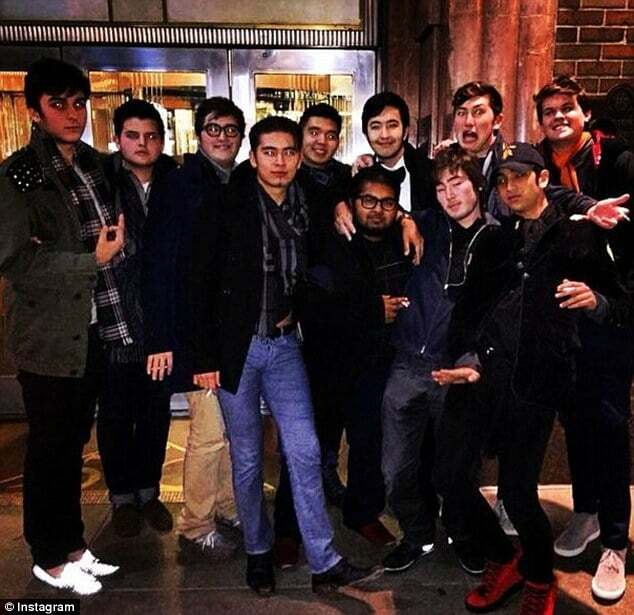 To boot the youth has also rented a sprawling Manhattan apartment, though his parents, immigrants from the Bengal region of South Asia, won’t let him move out of the house yet. Typical right? That though has hardly stopped the youth who is brimming with hope and adulation. 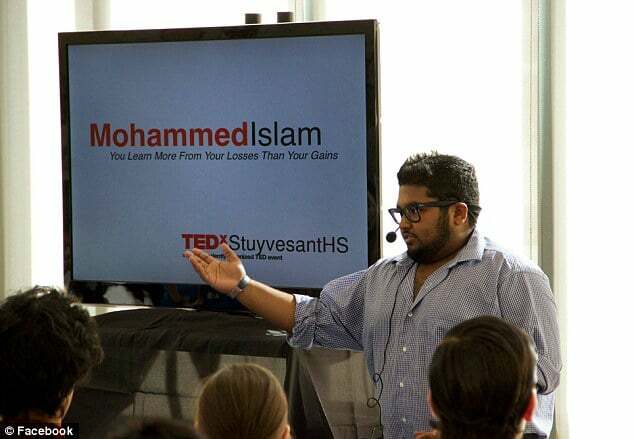 While his not trading and tending to homework (but one wonders what Mohammed Islam’s real homework actually constitutes, geography we doubt…) the Stuyvesant High School student and a pair of other young, Wall Street wolf-cub buddies eat regularly at hot spot Morimoto, where they enjoy $400 caviar and fresh-squeezed apple juice. Indeed. Whilst many would simply run with their winnings, Islam on the other hand now hopes to start a hedge fund in June, 2015 after he turns 18 and is able get his broker-dealer license reports the nypost. ‘Mo’s our maestro,’ one of the kids explained. In a sign of their unwavering optimism and street smarts, the three pals intend to make a billion dollars by next year. All while attending college. Lest one think it’s all about the money, Mohammed Islam assures otherwise. “We want to create a brotherhood. Like, all of us who are connected, who are in something together, who have influence. ‘Like the Koch brothers,’ he added, referring to sibling oil magnates Charles and David, worth $40 billion each. Islam’s biggest inspiration, though, is Paul Tudor Jones, a billionaire hedge-funder and private asset manager from Connecticut who ranks as 108th-richest American, according to Forbes. Battered by losses, Jones would jump back in the game again and again. It was a lesson Islam found instructive when, while dabbling in penny stocks at age 9, he lost a chunk of the money he’d made tutoring. Islam swore off trading, realizing, ‘I didn’t have the balls for it,‘ he said. Who could imagine such clarity at the age of nine? Fortunately for the world, young Islam had a change of heart after taking to studying modern finance, reading up on the titans of trading and ultimately finding inspiration in Jones. ‘I had been paralyzed by my loss,’ Islam remembered of his 9-year-old self. But like most resilient traders was able to get a handle of his wicked ways and learn from his mistakes. ‘But [Jones] was able to go back to it, even after losing thousands of dollars over and over,‘ he said. What do you think? Is Mohammed Islam the next hedge fund titan to watch out for and should you be piling into his nascent fund in the near future? We’re all making money off of someone else’s money. It’s just different than what he’s doing. I didn’t pay for the chair I’m sitting in, the computer, the desk, etc. I get paid for my services. I wish I could make that money make more money but I don’t have the know-how. If I did especially at 17, I would have done it. Honestly I think you’re going further down the hole than I care to. With government bailouts and spending sprees and politicians making money lobbying for the few big companies left in this country(and plenty of foreign ones)…I can’t do it. Thinking about it too hard makes me want to grab a tank and solve this country’s financial crisis in one (wait how many houses of congress are there) fell swoop. I did give him a pat on the back, I said bright kid. What I was lamenting is that what he is doing is just picking someone else’s pocket. He seems to think he is creating something and he isn’t he is just profiteering. Don’t you ever wonder about where all the wealth that was lost went in the wall street meltdowns? It goes into the pockets of those who can work the system. Either they have enough money, or enough time to play the system. Buffet can move the stock of a company upward just by buying enough of it, then sell short and pocket all the money the johnny come latelys lose. What sickens me is they are trying to make this kid out as something to emulate. Okay so he’s rich…what is he going to do with the money? Put it back into the system eating sushi and drinking apple juice? Horrible generalization. Give the kid a pat on the back for being industrious enough to do what he did. If the kids that are fighting/shooting/stabbing/murdering one another did 1/10th of what this kid did in his spare time, this country would be turned around in less than a generation rather than the downturn that has spanned multiple generations. The shame of it is that all those dollars come from someone else’s pockets. Money is not made on wall street it only changes hands. So some of the money he “made” came from your retirement fund, or someone else’s losses on their investments in the same commodities, he just bought low and sold high. His gain was someone else’s grief. Bright kid, but not someone to look up to. He has never made or created anything in his life.